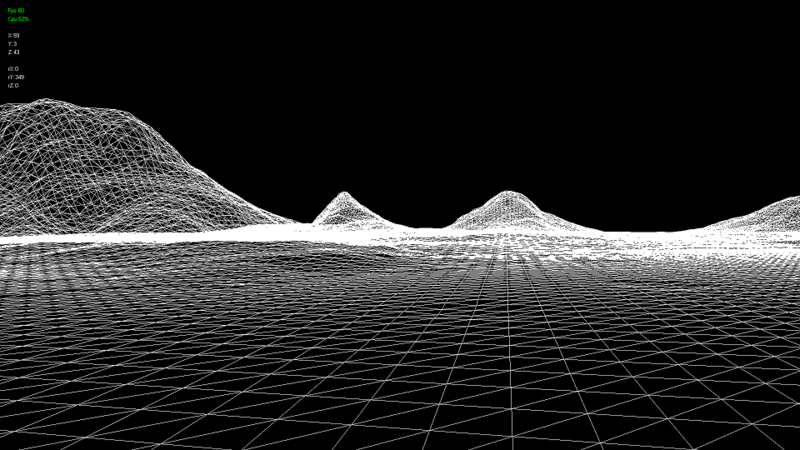 I am satisfied with that height map – no multi textures, blending, water or even trees.. I need to concentrate on logic now, polishing details will be last thing. picking + adding objects on the map..
2. I need to think of optimisation.. some sort of quad tree or so..